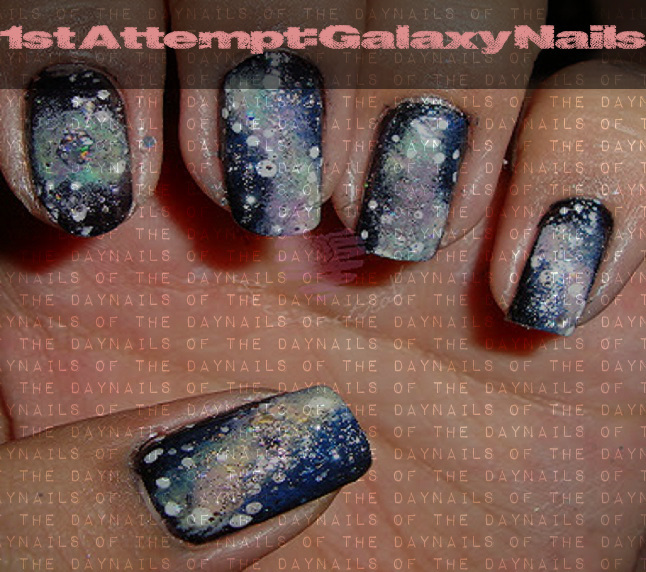 This was my first attempt to the popular galaxy nails. I did this look I believe last year but never posted it. I thought it looked horrible so there was no point in posting it but why not right? Might as well post my first attempt and make it better by showing a better 2nd attempt in the future. It's honestly been so long when I attempted this look. 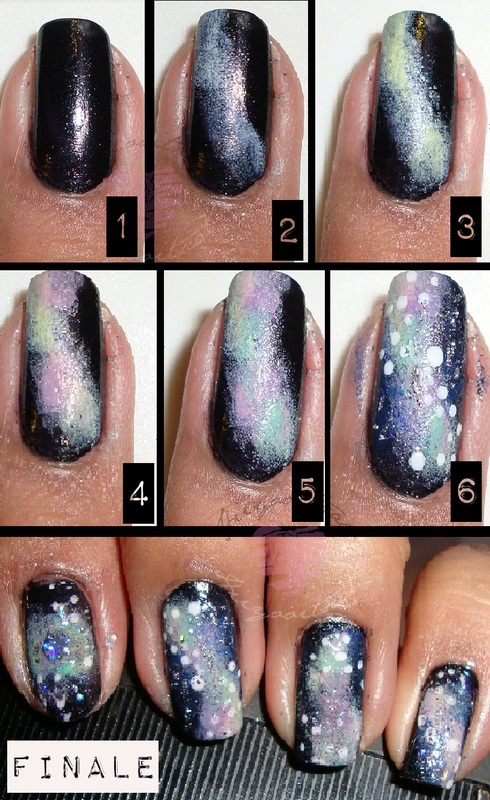 I have to say it looks bad but not that bad! lol! My new attempt will be better. 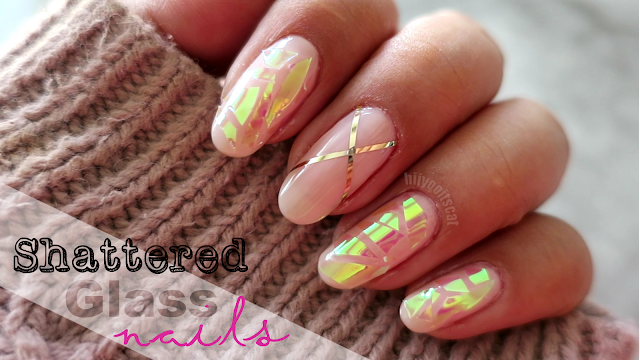 I love your nails, I wish I could do something like this.